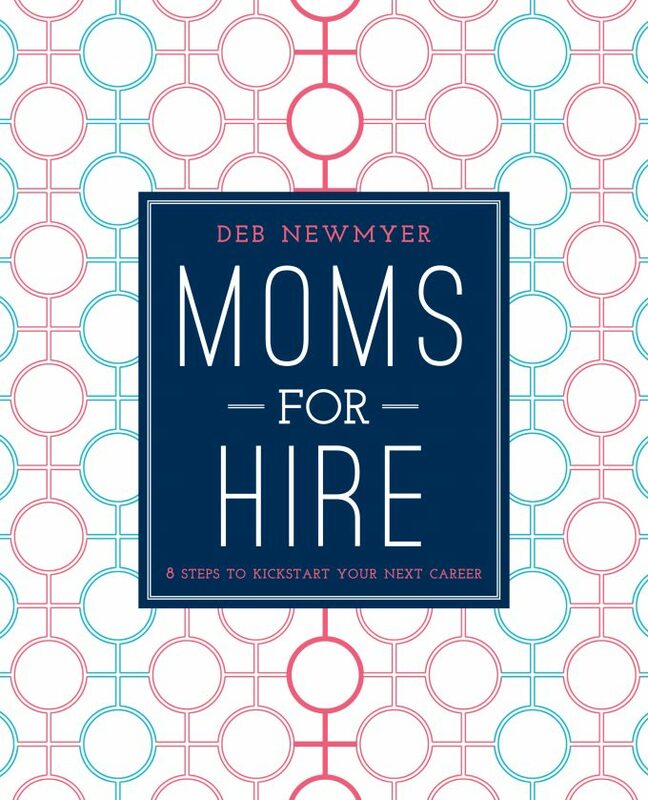 Deb Newmyer’s Moms for Hire (Skyhorse Publishing, January 2017) is a stylish, eight-step guidebook for moms who want to kick their careers back into gear and amp up their professional mojo. 41% of moms choose to stay at home for significant amounts of time after having children and for many moms this is the most rewarding and important work of their lives. But what happens when kids are older, need less attention, and mom decides to go back to work? Whether she downsized her bustling career to raise children or she chose the full-time job of being a stay-at-home mom, re-entry to the workforce can be intimidating. Using creative exercises, advice, and anecdotes from well-known working moms, Moms for Hire will become the go-to guide for moms looking for a successful re-entry strategy. Click here to find Moms for Hire on Amazon. Click here to visit Deb Newmyer’s website. Click here to Like Deb Newmyer on Facebook. WIN: 24/7 Moms and Skyhorse Publishing are giving away a Moms for Hire book. US entries only and one entry per person. Winner will be chosen on January 28, 2017. Disclaimer: I have teamed up with Skyhorse Publishing in support of this campaign. We received compensation for participation in this campaign. However, all thoughts and opinions are my own.